Mortgage Architects is proud to announce the recent appointment of Nick Ranieri and Marie Lise Daigle as members of Marie-Josée Lepage's team in the Montreal area. 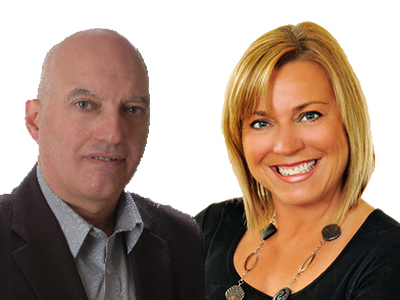 Nick and Marie Lise have mentioned the excellent team synergy, the support and the marketing tools as the key reasons which fuelled their decision to join us. "Our new association with Mortgage Architects will allow us to develop in order to broaden our client network and insure a better service to our distinguished clientele..."
"It's an honor for us to have Nick and Marie Lise, who have an impressive professional baggage, join our network. Their professionalism as well as their eagerness to serve their clients are remarkable. We are proud to welcome them as part of our broker network," says Luisa Simonetti. Thank you for your trust!